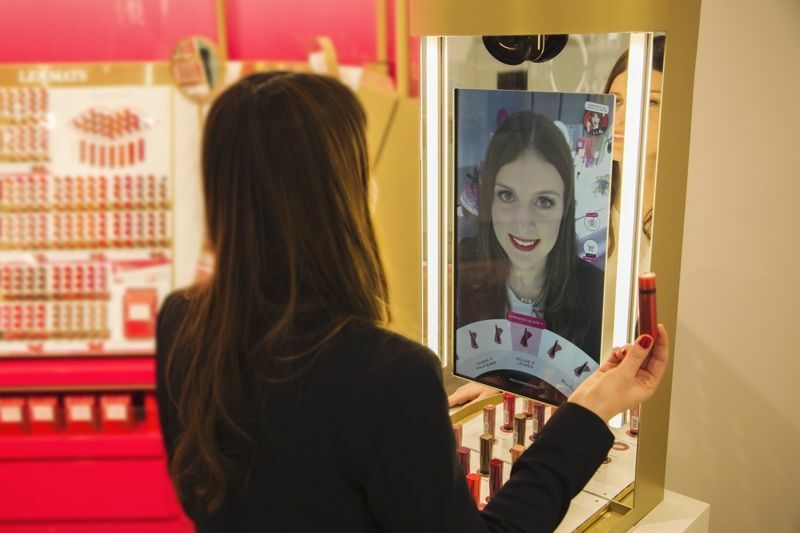 From eye-catching in-store displays to holographic palettes, this list of May 2018 cosmetic trends highlight some of the newest products to be hitting the shelves this month. Spring is an exciting season for the cosmetic industry and the seasonal cosmetic offerings have arrived in abundance to prove that. In light of the warmer weather, L'Oreal introduced a fruit-scented palette that's packed with all the memorable fragrances of the season. Meanwhile, both Colorpop and BH cosmetics released festival-ready palettes to prep consumers for all the outdoor experiences that come with the season. Plenty of notable collaborations occurred this month, with MAC and PUMA's being one of the most memorable. Together, the two brands joined to create a range of sneakers that are styled after the cosmetic company's most popular lipstick shades.